Adopting a new vibratory feeding system. Stepless adjustment could be done to the vibration frequency according to actual production. Feeding looks like waterfall, big and uniform. Backed up shedding plate automatic tracking rubber roll devices to ensure feeding accuracy, making operation of rubber roll optimal. Thereby having high shelling rate and big capacity, The application of bearing house structure parallel moving as a whole ensures the force borne by rubber roll uniform, running stable , high husking yield , therefore avoiding differing in roll end diameters, increasing rubber roll useful life and economic efficiency. Automatically unengaged without paddy. While if with paddy. Rubber rolls engage automatically. Opening for feeding gate and pressure between the rubber rolls are automatically controlled by pneumatic components. Driven by synchronous dentiform between rubber rolls and newly gear-box which is easy operation, firm and durable, there is no slip, no speed drop, therefore having efficiency, low noise and reliable technologic effect. 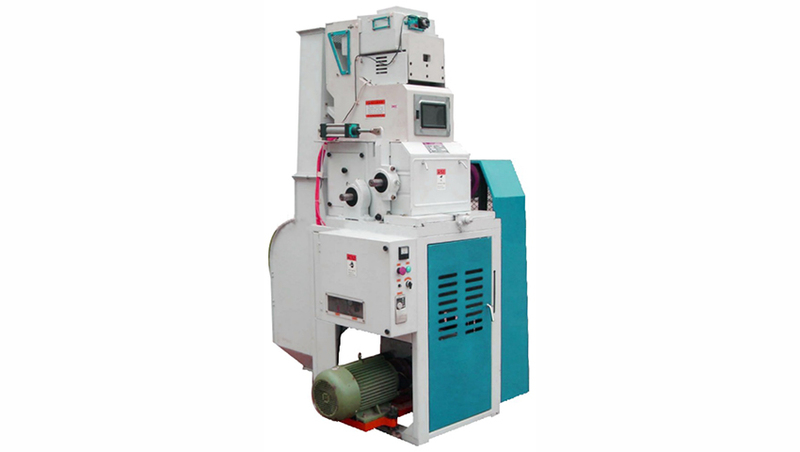 Looking for ideal Auto Paddy Husker Manufacturer & supplier ? We have a wide selection at great prices to help you get creative. All the Paddy Huller for Sale are quality guaranteed. We are China Origin Factory of Paddy Husker Machine. If you have any question, please feel free to contact us.